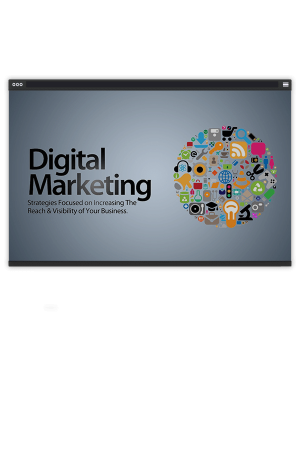 Become an expert digital marketer as we help you run live marketing campaigns and execute digital marketing techniques for your website or online store. Launch something epic as a digital marketer with the help of RCA. That new shop online has cool stuff but the images look like someone from the 80s made it — in the 80s. Take a look at our store. You see the cool stuff we have? Get cool like us. Get three new banners for your shop, just let us know what it us exactly you want to promote — and make sure it’s banner worthy. Your site is so off the radar sometimes you even have a hard time finding it. And what’s worse, your products could be the next big thing — if anyone were talking about you. Fear not, we can help get you and google courting just a bit with our backlink generation. In no time a large group of respectable sites will have your address on their hard drive. You’ll be a topic of discussion soon after. You can have the best images of your cool craft ever, but everyone sees something different. Which is why it helps to have really strong compelling writing that expresses exactly why your customers need exactly what your offering. Up your sites sales and appeal with colorful language. It will inspire the masses, we promise. This supports up to 20 products. Everyone knows that google owns the internet and no matter what anyone says if your site isn’t listed properly, it could mean whether your shop sinks or swims digitally. We can help give you that extra push you need to go from not to hot. Go global with our Blog SEO search today. Everything about your site is popping except one crucial element — your logo. It needs TLC stat, otherwise who will take your wears seriously. Fear not, we can help get your look to vibe with your brand. In no time a large group of respectable sites will have your address on their hard drive. You’ll be a topic of discussion soon after, and look great doing it. Running a website is serious, which is why you may need help staying cool on all those social networks that are important to customers finding and validating your shop. We can help by designing your Facebook, a Twitter or Google plus page to match your site, that extra spice makes a huge difference.